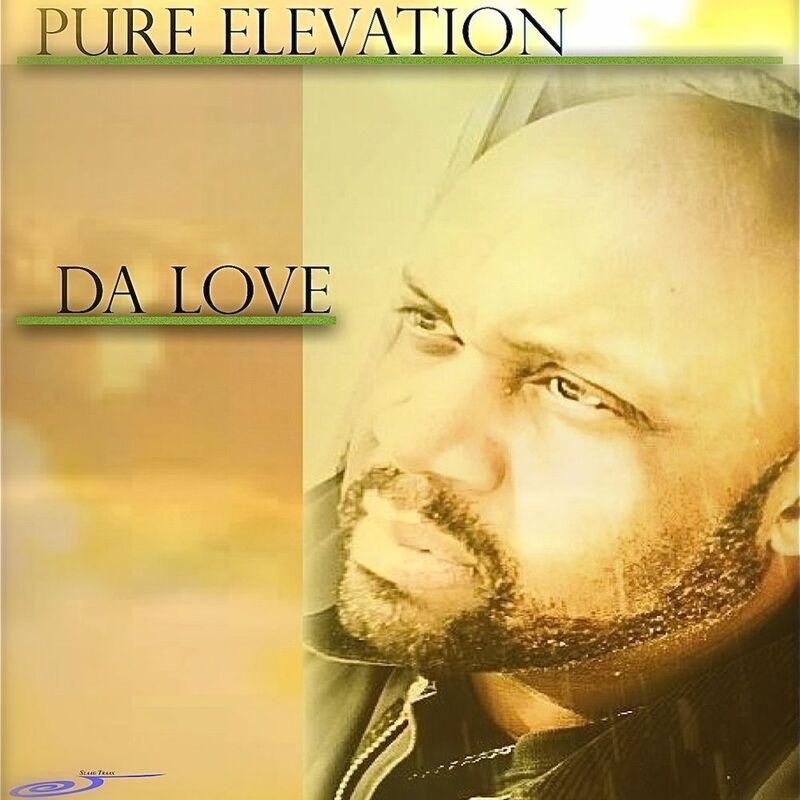 Pure Elevation comes hard out of Charm City (Baltimore) with several international hits. Pure has had remixes from Pepper Mashay to 95 North and original production for Rachel Panay. Pure has burned up dance floors worldwide with his infectious grooves. 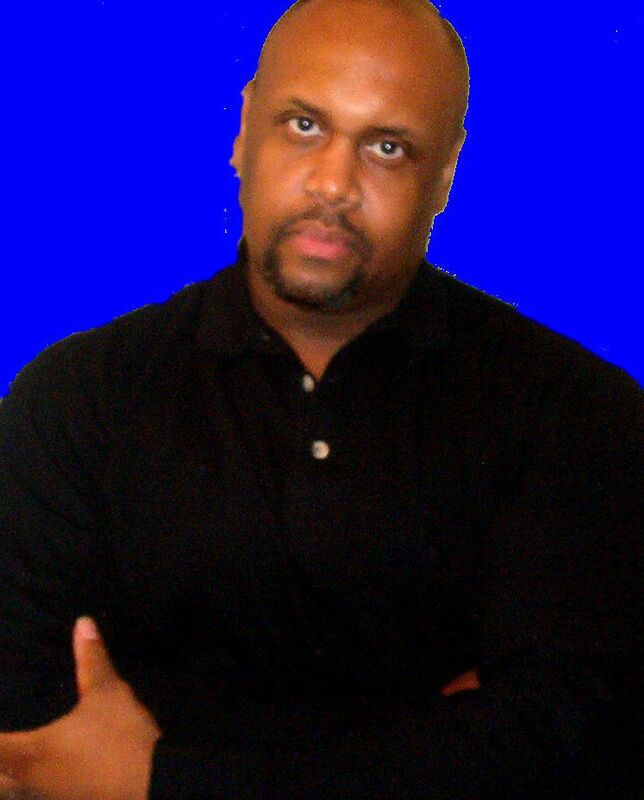 His music is a "go-to" for DJ's that need to whip crowds into a frenzy.